What did the Democratic candidates have to say about tech policy in the most recent debate? Not much, but that didn’t stop us from giving some cheers and jeers! 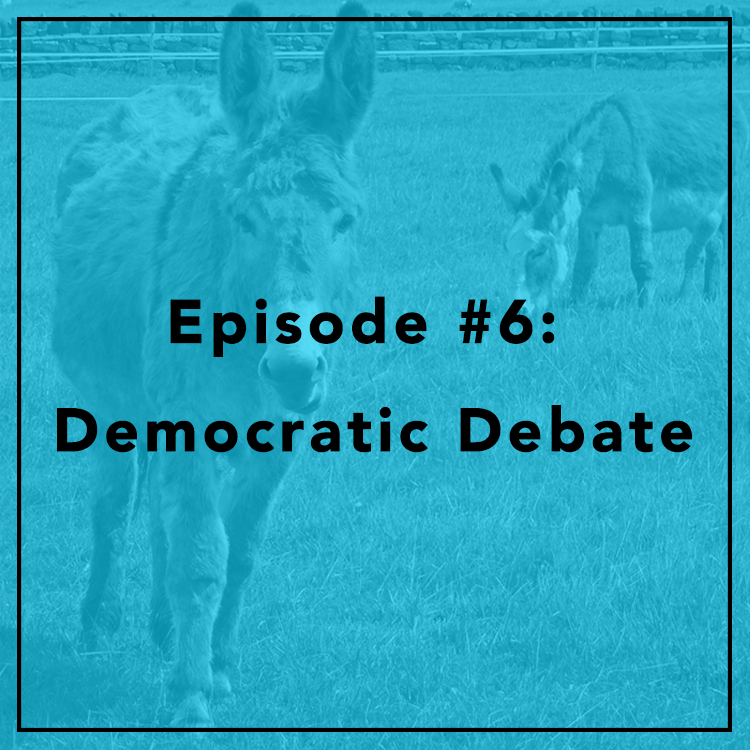 Evan and Berin discuss O’Malley’s defense of privacy, Bernie’s jab at tech companies for data collection, and Hillary’s common ground with Jeb! on encryption.